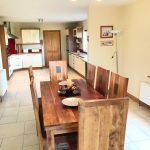 This exceptional 4 bedroom dormer bungalow located close to Brideswell Village comes to the market standing on a ‘c’ 0.5 acre site with superb views of the surrounding countryside. 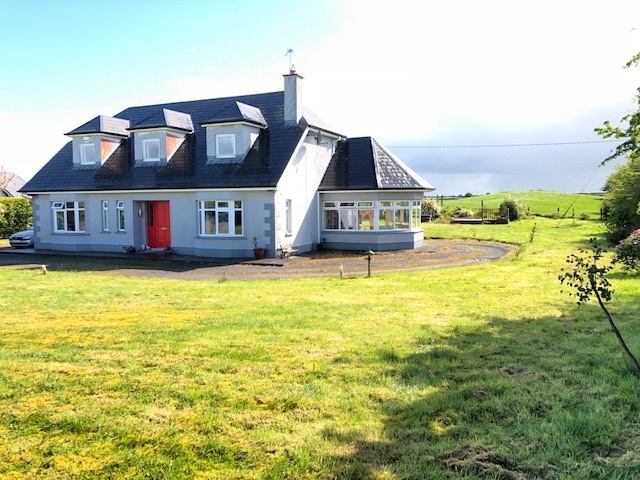 The large gardens are surrounded by a stone wall to the front and mature trees. 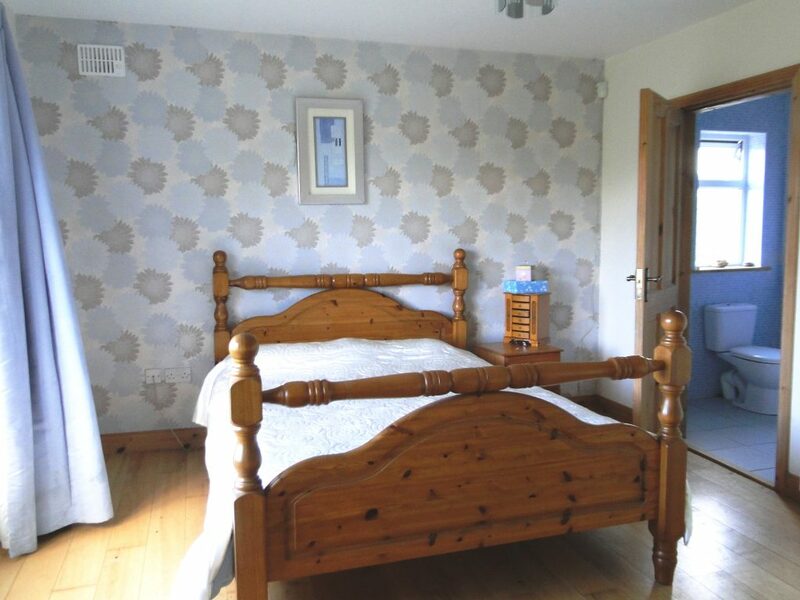 They also boast a large decking area to the rear. 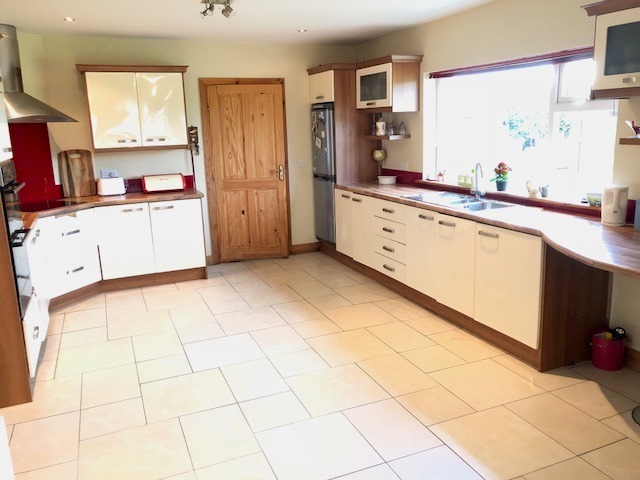 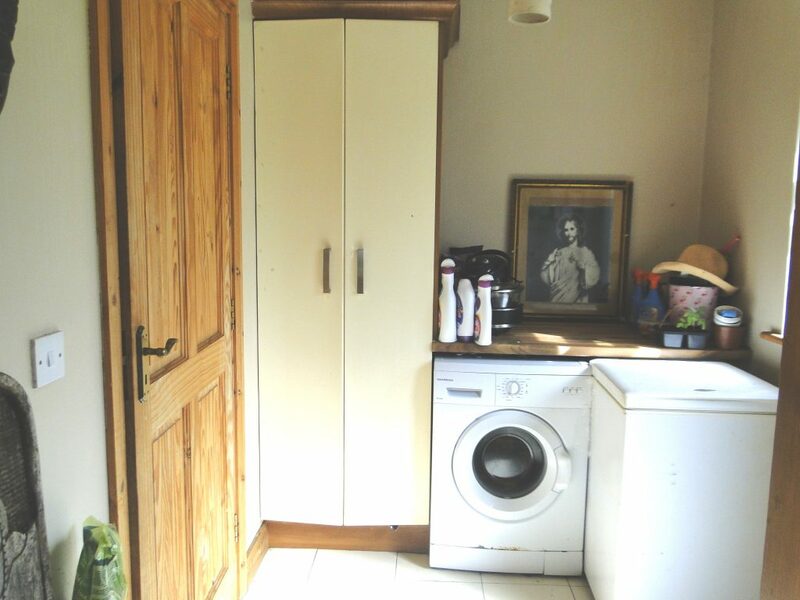 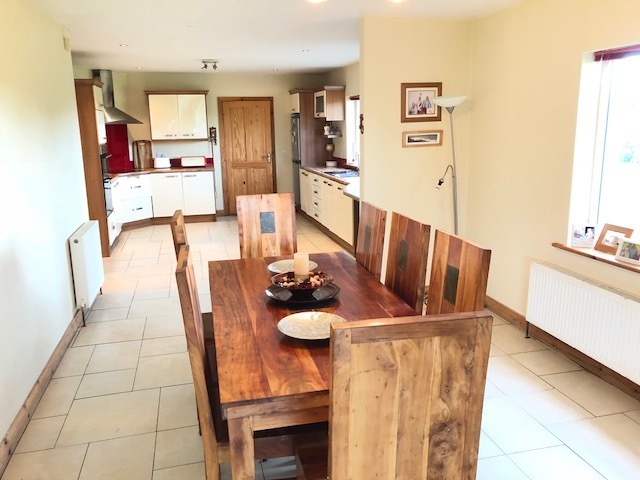 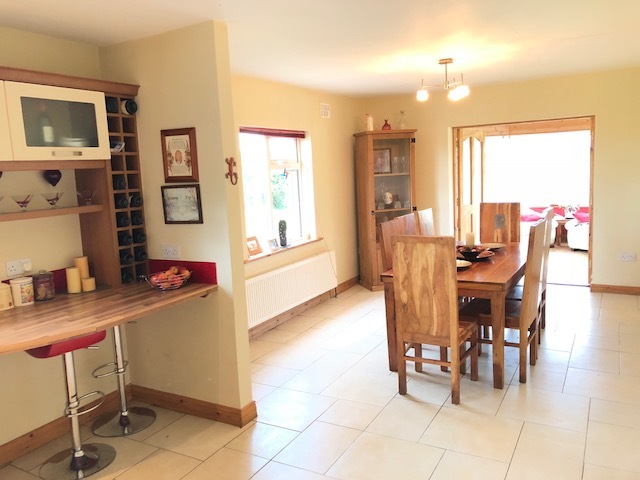 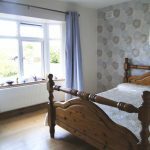 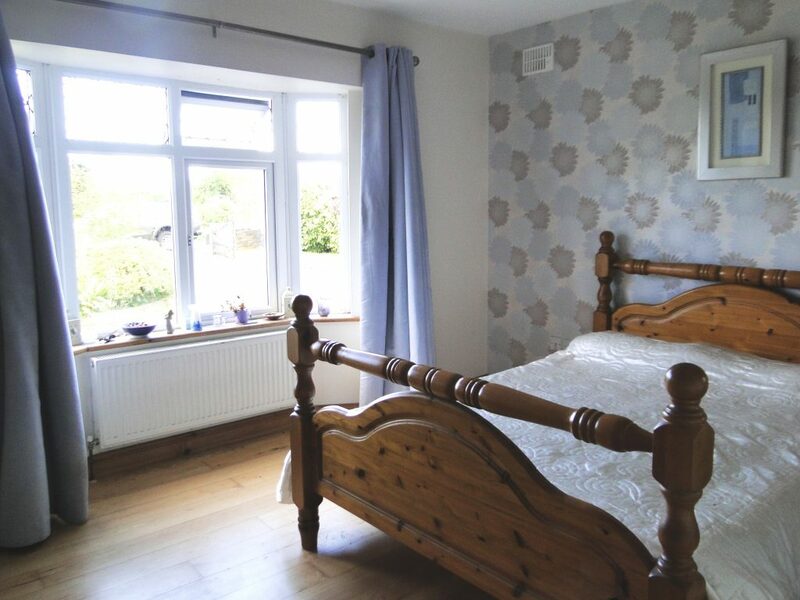 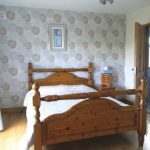 This lovely property offers tranquil country living, bright, spacious accommodation, ideal for family living, excellent gardens located just 10 minutes drive from Athlone town. 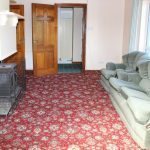 Accommodation comprises entrance hall, sitting room, kitchen/dining room, utility, conservatory, 1 ground floor bedroom with ensuite, upstairs are a further 3 bedrooms with master ensuite & a family bathroom. 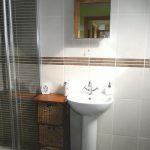 Entrance Hall –13’ x 11’ Floor tiled. 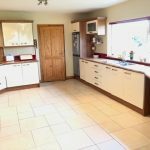 Kitchen/Dining Room 32’ x 14’ Porcelain floor tiles, solid wood kitchen units, plumbed for dishwasher, window overlooking rear garden. 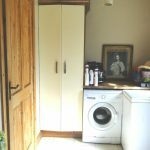 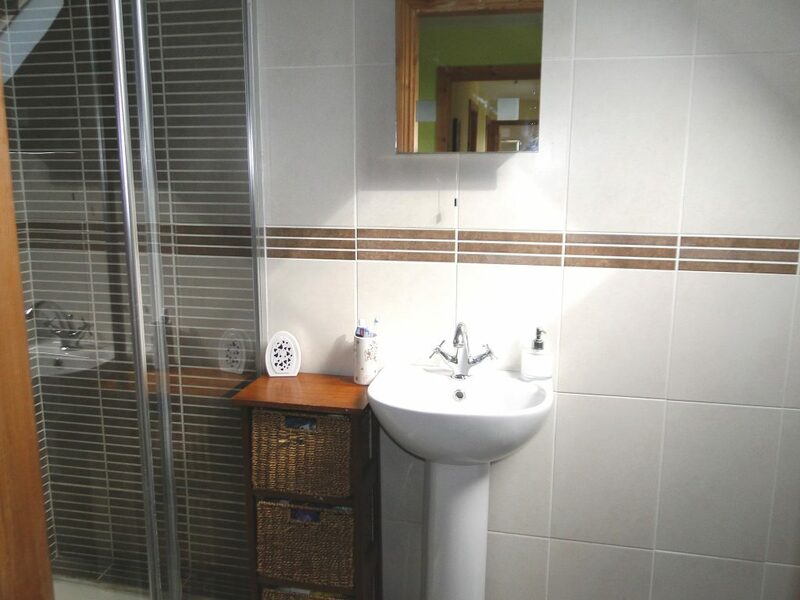 Utility 10’ x 10’ Floor tiled, fitted, units, plumbed for washing machine & dryer, toilet facilities. 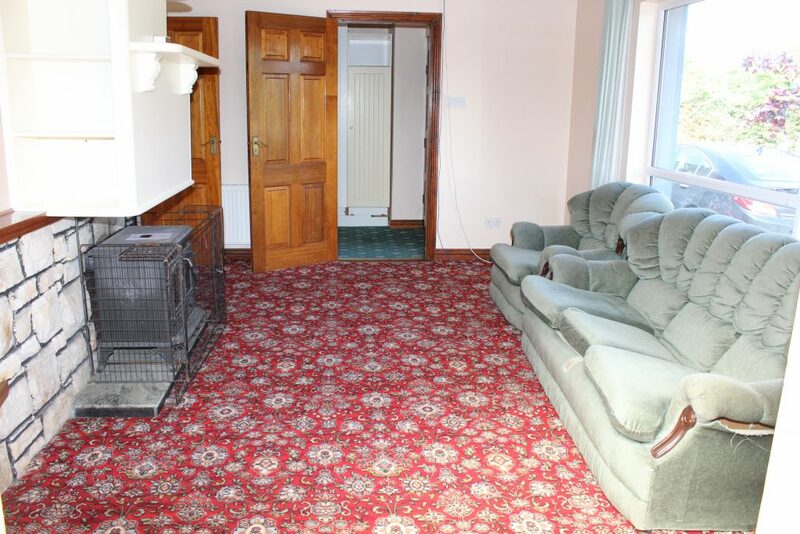 Sitting Room 17’ x 14’ Walnut flooring, limestone fireplace, large bay window overlooking front garden. 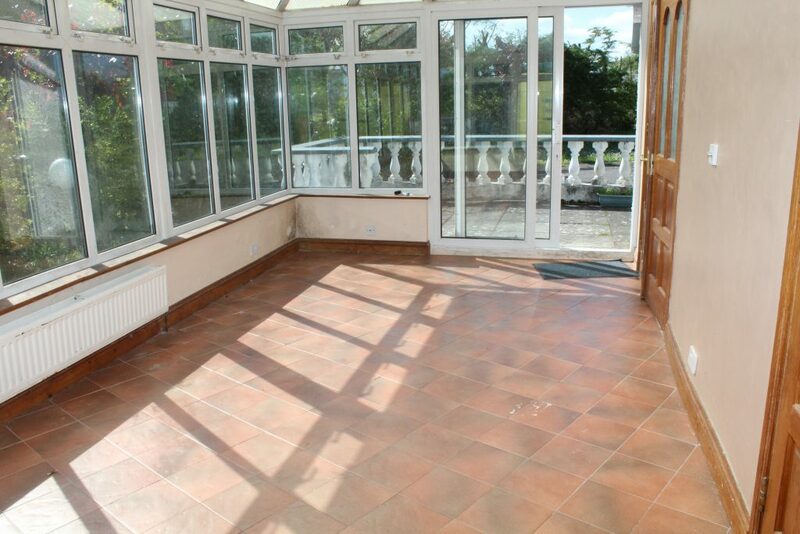 Conservatory 14’ x 12’ Timber floor covering. 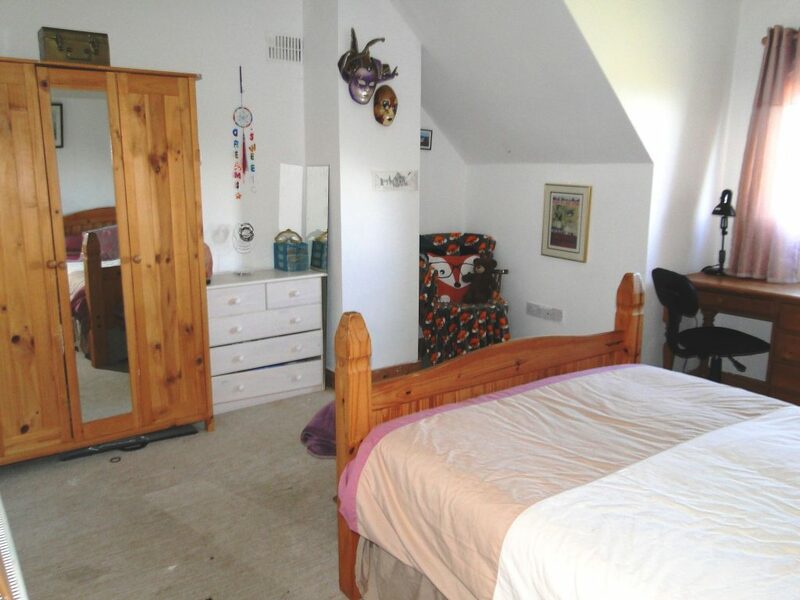 Bedroom 1 20’ x 16’ Timber floor covering, built in wardrobes, ensuite. 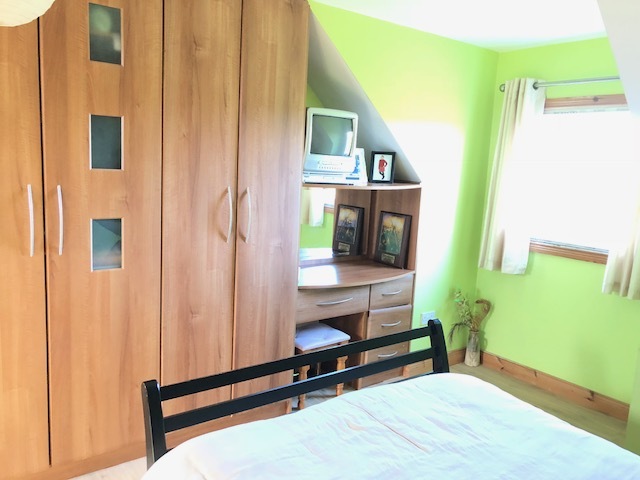 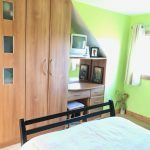 Bedroom 2 – 21’ x 12’ Built in wardrobes with Timber floor covering. 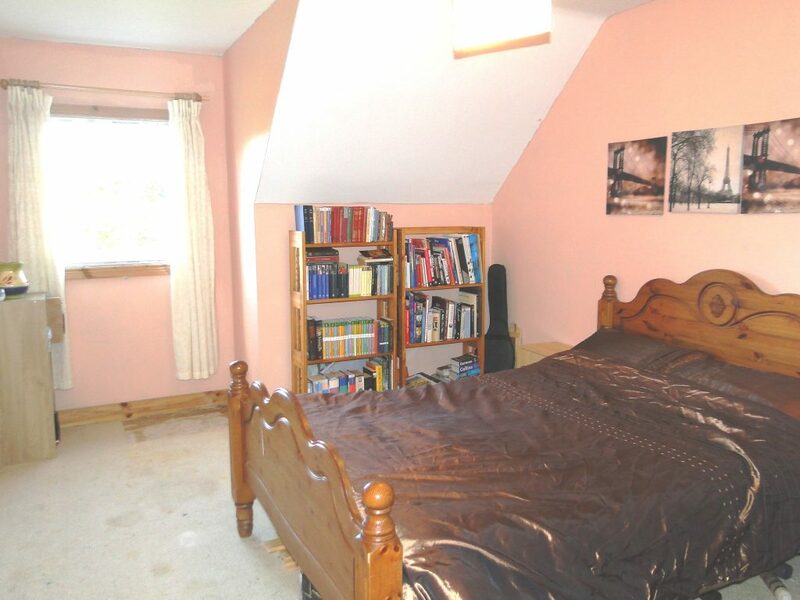 Bedroom 3 – 16’ x 13’ Carpet floor covering. 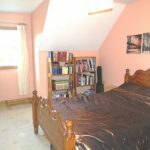 Bedroom 4 – 16’ x 11’ Carpet floor covering. 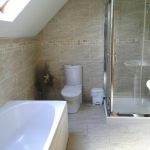 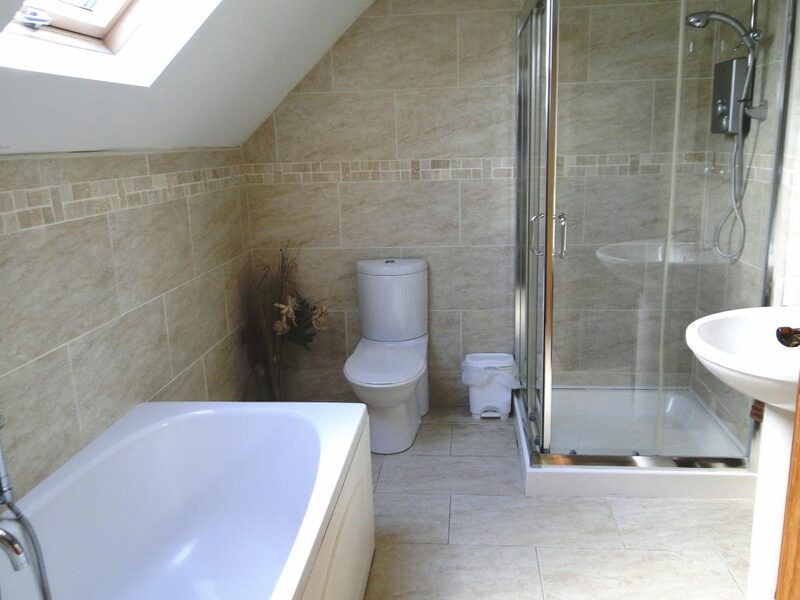 Bathroom 12’ X 8’ Fully tiled, wc, whb, bath and corner shower unit. 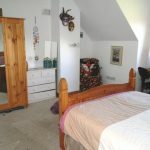 Standing on a large site with stone wall to the front. 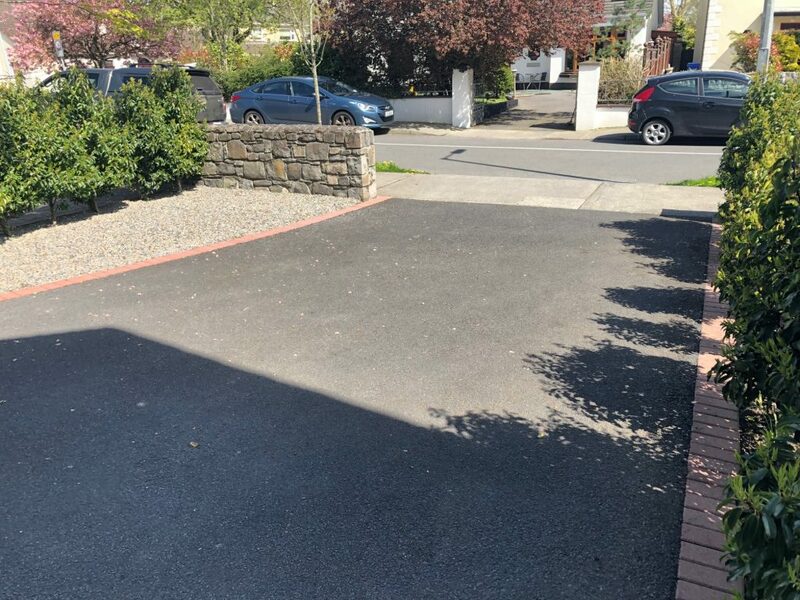 Decking are to the rear. 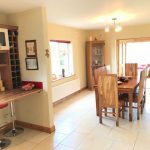 Ten minutes from Athlone town centre.